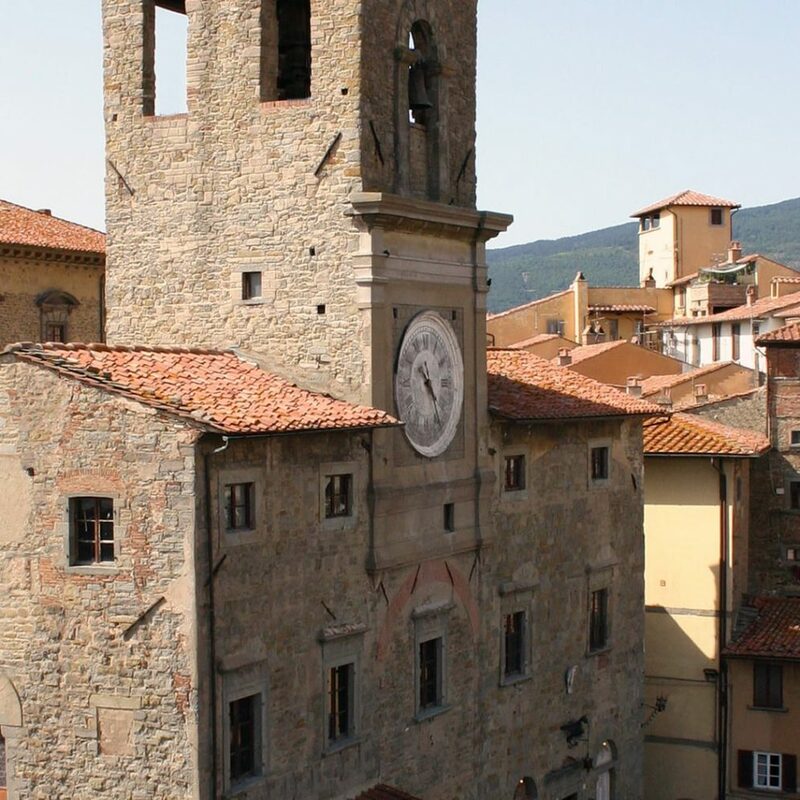 Cortona, one of the most popular tourist spots among the Tuscan cities, is located in an ideal location, on the crossroads between Tuscany and Umbria, beautiful area rich in gastronomy and food specialties, history and art, iconic streets and museums. 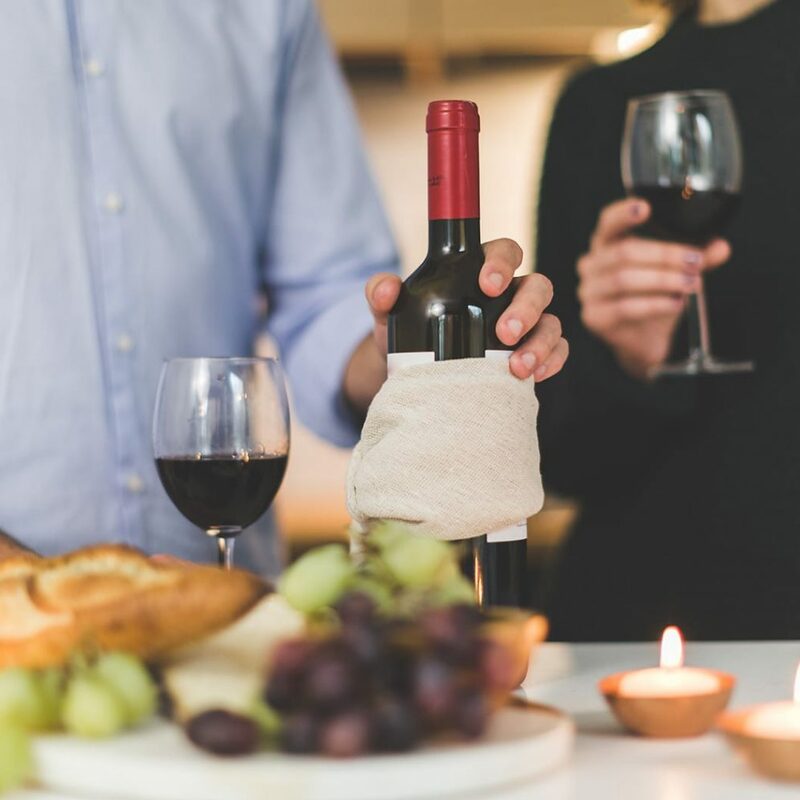 The staff of Villa Marsili Cortona will be pleasure to organize itineraries through some of the most scenic areas of Tuscany, to discover wine and food itineraries, cultural events and spots. Hotel Villa Marsili Cortona concierge services provide and excellent customer support, our staff will satisfy the wants and needs of today’s guests. A precious help avoid the guest waste valuable time in managing your days in Cortona and surroundings. Transport and travel to airports and railway stations, guided tours, museum tickets booking, wine and food tastings, restaurant reservations, health and wellness packet, weddings and special events, all services the staff of Hotel Villa Marsili will provide in your stay in Cortona. 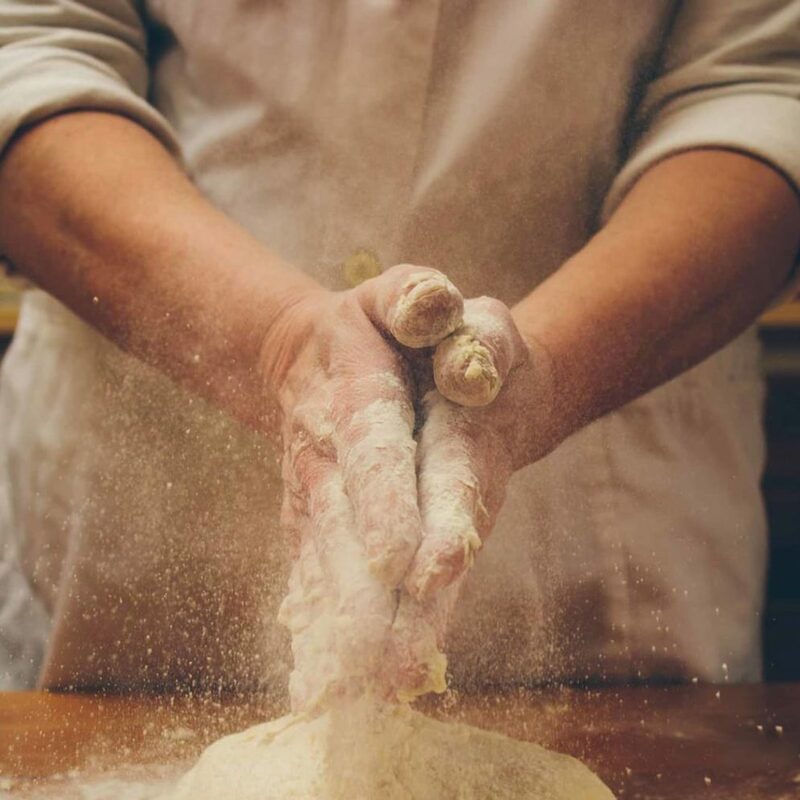 Private, or in small groups Italian cooking courses are an engaging and fun way to learn the secrets of Italian cuisine. Learn cooking easily, Hotel Villa Marsili will manage cooking classes customized according to the guest’s needs and interests. Courses for all tastes and for all requirements, including a visit to the market and the selection of ingredients. A fun experience in a simple and natural setting! Remains from the Etruscan era can be appreciated in Cortona, with the principle works consisting of the massive walls, double lancet doors, and a series of underground structures. From the Roman period you can observe the remains of the acqueduct, made of eathenware pipes at Porta Montanina, and from the water tank of the “Bagni di Bacco” next to the church of S. Antonio. Outside, dominating the plain, the “meloni”, archaic etruscan mounds: one at Camucia and two in Sodo. Between these, the Tumulo II del Sodo stands out, with its spectacular terrace steps decorated with groups of sculptures and architectural elements. All of the monuments, which are separated by some kilometres, are widely described inside the MAEC Museum, which also serves as a documentation centre for the archeological park. 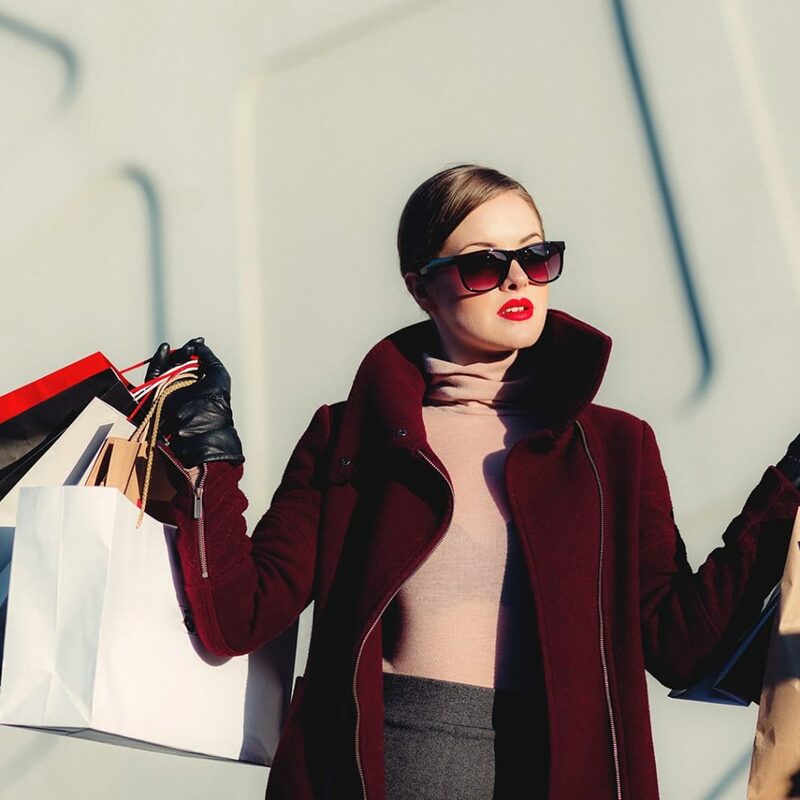 The famous outlets, The Mall, Prada, Barberino Designer Outlet Firenze and Outlet Village Valdichiana: easy to reach, from Cortona and Hotel Villa Marsili, where you can buy the best designer labels, and spend a lovely day in the italian fashion outlets and designer shops. If you need a personal shopper, ask us! You want even more adventure? Hop on board of one Vespa! Explore Cortona or reach the countryside rich in vineyards, visiting Montepulciano, Pienza and Montalcino or enjoy the beauties of Trasimeno Lake with its perfect places for romantic pic nic on the shore of the lake. 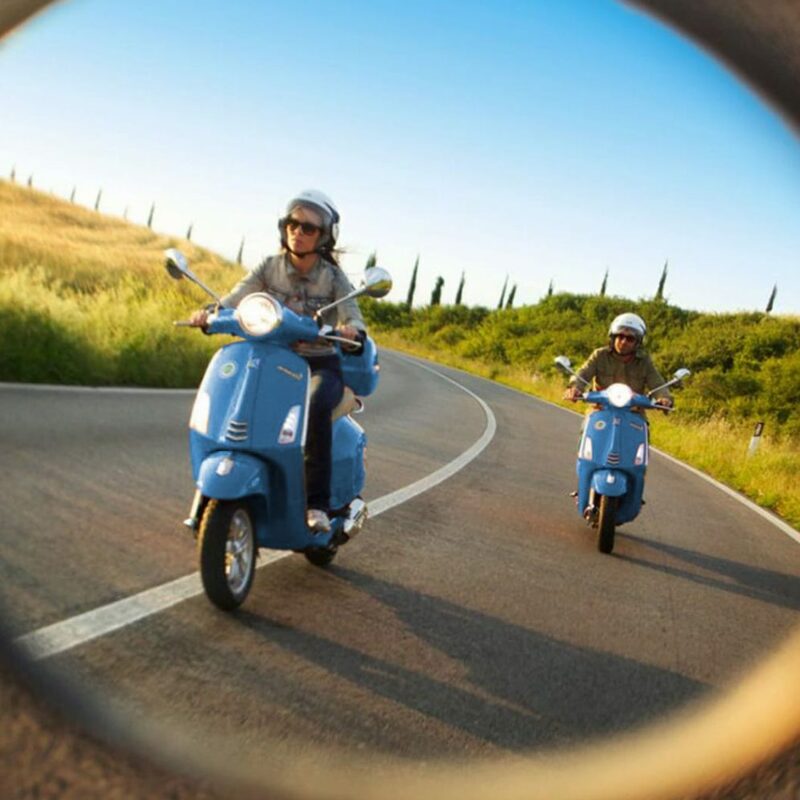 Explore Cortona and surroundings on board of one classic Italian Vespa. Visit Bramasole house and all places where the movie “Under the Tuscan sun” was filmed. Relive the experience of Francis Mayes and discover our beautiful land full of colors and unique emotions. It’s easy here in Cortona and surroundings take advantage of the beautiful Tuscan countryside, rich of itineraries and beauties, history and culture. 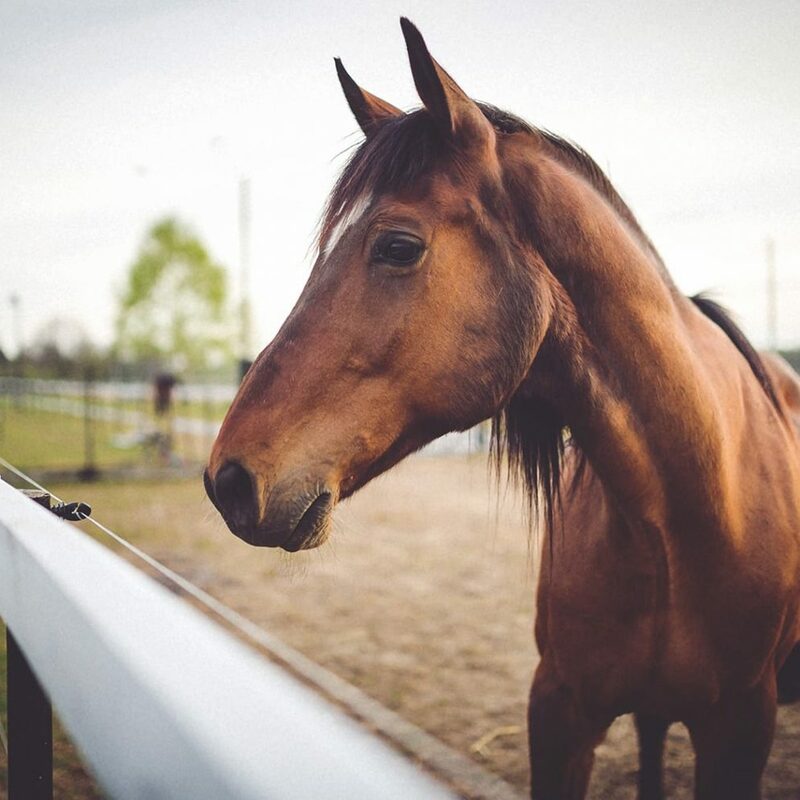 Sport lovers can spend their time in riding stables for equitation or walking, trekking and mountain biking. Other sports our guest can practice is golf, nearby Cortona, where you can find a large choice of different golf courses for every needs according guest’s preference. Tuscany is famous for its wines, and so why not enjoy a tasting in the most beautiful local wineries? Visit the old castles, their cellars and vineyards, and taste their products! In Tuscany we also have very good cheeses produced by very small local companies, still as good as 200 years ago… delicious! Salami (finocchiona), meat, desserts. We can organise gastronomic tours in places where you can buy the best of our products (and vacuum packed to allow you to take home with you). Teatro Signorelli, located in the square, was designed by Carlo Gatteschi in 1854 and is home for over a century and a half of major cultural events and performances. 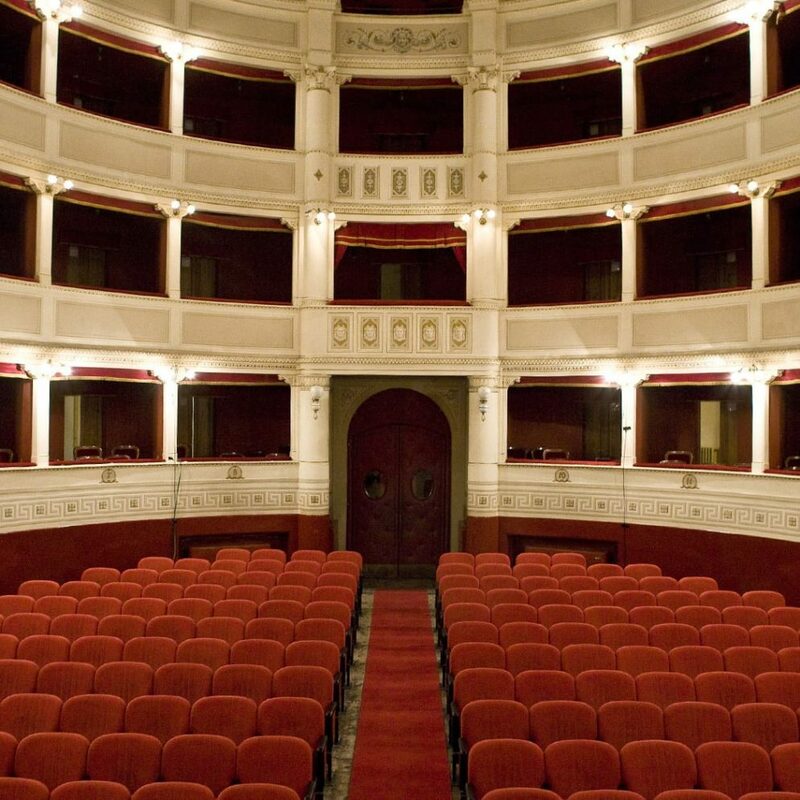 Each year the theater season hosts important players in the Italian panorama, including comedians and renowned directors. The activity of the Teatro Signorelli has always been intense, and in keeping quality; for many years he has been active as a cinema, cafe and conference room.